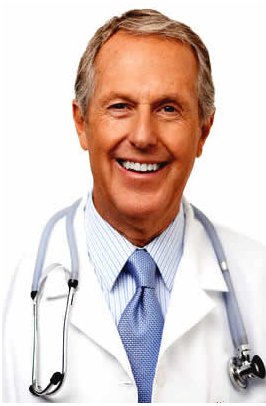 Home › Medical Questions › General › I have constant pain in my abdomen, my appetite has gone? I have constant pain in my abdomen, my appetite has gone? For past 3 weeks ive had constant pain in my abdomen, my appetite has gone, i constantly have diaharea,nausea and dont feel like moving. I have spend the past 3 days on the couch feeling ill. I came on my period as normal but very heavily for 4 days then it was light spotting for nearly 2 weeks on and off. Can you tell me what can be causing this? ← My kid is suffering from ….this … what is it? it seems that there have been some hormonal variations in your body recently causing these symptoms. bowel complaints can also be due to irritable bowel syndrome. you can get a ultrasonography of abdomen done to see whats wrong.